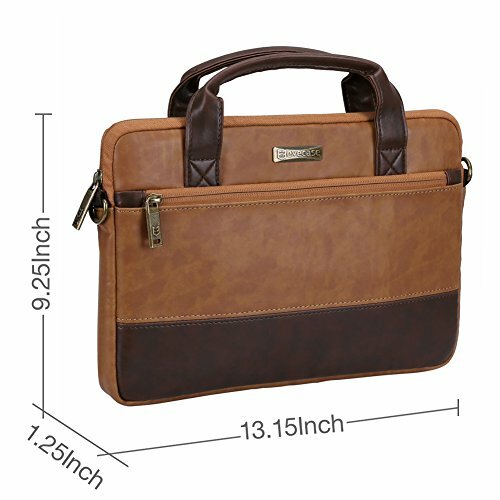 [ PROFESSIONAL STYLE ] : The bag is designed with an elegant and sophisticated appearance which compliments your business attire to take to the office, business meetings or client visit. Slim and compact yet provides excellent protection for your device. 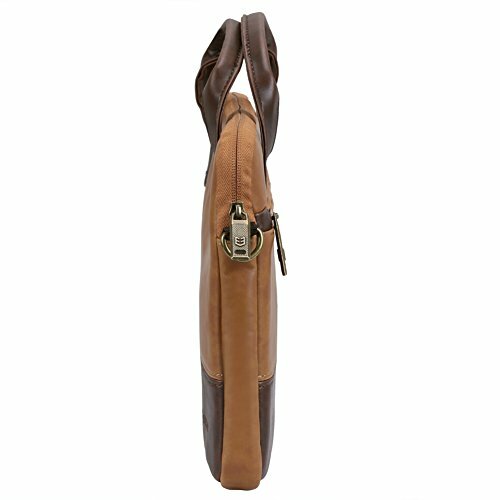 Comfortable tote handles allow the bag to be carried as a portfolio/briefcase or a messenger bag with the attached shoulder strap. 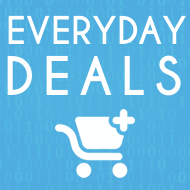 A perfect bag to carry and protect your device safely on a daily basis. 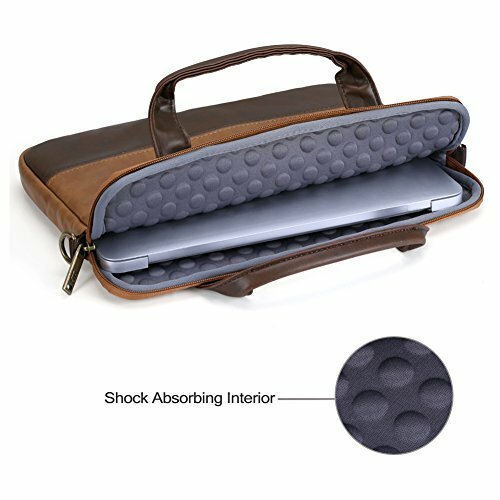 [ PREMIUM MATERIAL ]: Shock absorbing bubble foam padded interior provides excellent protection for your device. Durable soft synthetic leather shell and handles. Heavy duty metal zippers and hardware ensure extra strength & reliability. 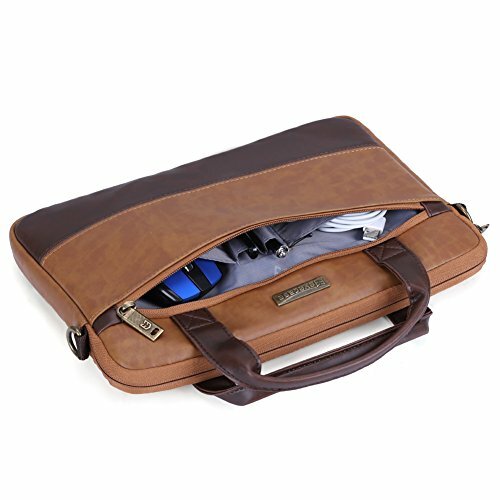 [ ORGANIZATION & STORAGE ]: Padded laptop compartment keeps your laptop safe and secure. Exterior front pocket for additional storage of essential accessories such as power adapters, cables, power bank, business cards, pens and more. 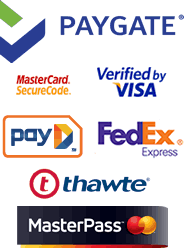 [ COMPATIBILITY ]: Ideal for Most Popular 11.6" - 12" MacBook/Laptops/Chromebooks Like Dell HP Toshiba Lenovo Acer Apple Macbook Sony Asus Samsung Brand such as MacBook Air 11.6-inch, Microsoft New Surface Pro 2017, Pro 4/ 3 Samsung Chromebook 3 XE500C13, Acer Chromebook CB3-131-C3SZ / R 11 Convertible, ASUS C202/ C201 / E200HA / C201PA-DS02, HP Stream 11-y020nr / 11-y010nr, Lenovo Yoga 710. Proper Fitting Varies Depending on Size of the Device. 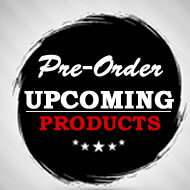 Please Check the Dimensions before Purchasing. 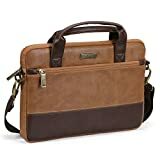 The Evecase Professional Synthetic Leather Portfolio Tote Bag for 11.6-12" Laptop has been designed with the everyday business professional and creative consultant in mind. Premium materials have been used in the construction of the bag for a clean and sophisticated style that can keep up with your busy lifestyle. 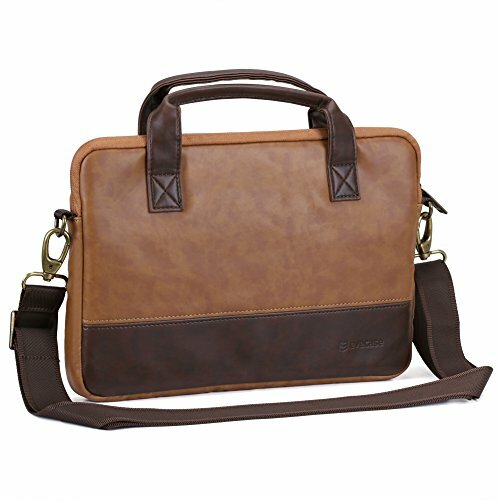 A versatile bag that will provide maximum protection for your laptop, tablet and important documents without a bulky look or sacrificing style. 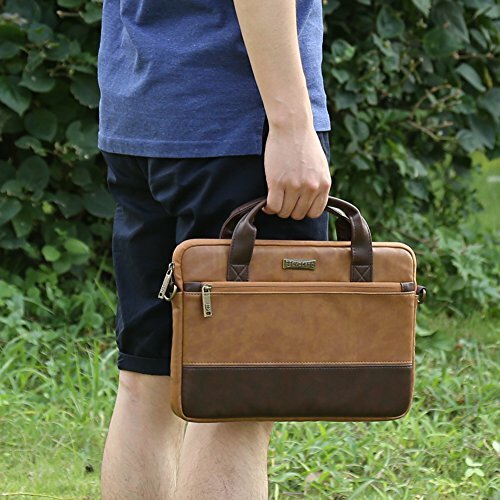 The bag slim design of the bag is fashionable for work, travel, or other excursions. 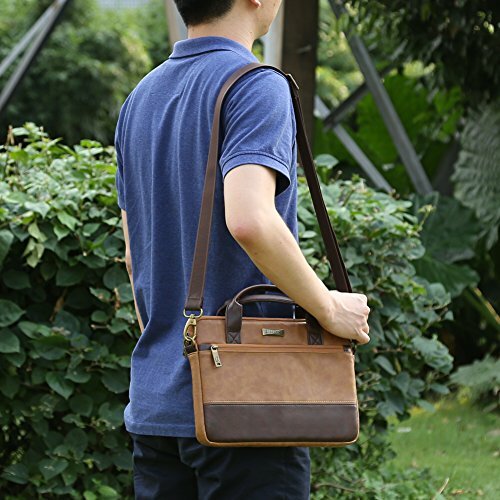 It has dual tote handles and a shoulder strap so you can carry as a tote bag/briefcase or wear as a shoulder messenger bag. Crafted with high quality materials for maximum durability and practicality. Premium soft synthetic leather exterior, accents, and handles. Smooth shock resistant bubble foam padded interior. Heavy duty metal alloy zippers and hardware that won't break or stick.